It is well known that thousands of cats are killed every year in Singapore. 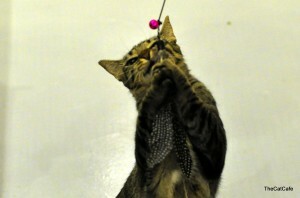 According to AVA, in 2010 alone 5100 cats are killed. Shelters and pet rescued center have limited space, by adopting a cat you would be freeing up a space in the shelter for more cats to be rescued. 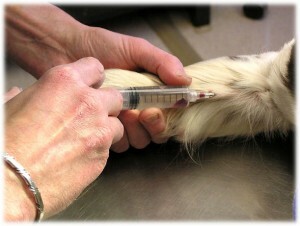 More than just saving a life, you would also be helping to reduce the pet population problem! Mixed breed cats are the natural way for cats to reproduce. In the wild, cats dont choose their partners based on breed but rather the fittest and strongest cats. 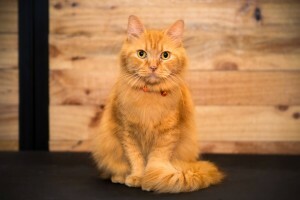 Mixed breed cats are also less likely to have hereditary health problems that commonly exist in certain cat breeds. 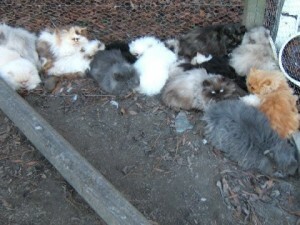 The purrfect little kitten in your local pet store might have come from unethical kitten/puppy mills. Pure breed cat and dogs are often raised in poor living condition for the sole purpose to creating cute looking kittens and puppies. Even in Singapore, we were not spared from these unethical means of breeding pets. Simply put, adoption is easy on your pocket. The cost of buying a pure breed kitten can range from over $1000 to $3000. 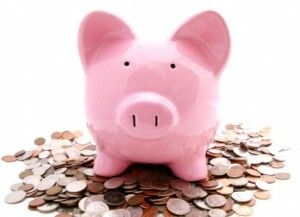 However, adopting a cat merely cost $50-$250. Furthermore, these $50 – $250 would be spent on vaccinating your cat to ensure that you have a healthy cat back home. Some shelters raise cats in foster homes, which means the cat has already been exposed to house training. Yes that means no additional toilet training and no scratching of furniture from your cat. This can make owning a cat even more enjoyable. Temperament,Temperament and Temperament. We cant stress this more, the temperament of a cat is way more important that the looks or breed of a cat. A cat with good temperament would easily adapt and become part of your household. You would likely have no idea what the temperament of a cat when shopping at pet stores. Pet shelters care takers however, would know the temperament of the cats in the shelter and advised a cat that is most suitable for your home. The Cat Cafe is proud to say that all our cats are adopted from Kitty Care Haven. 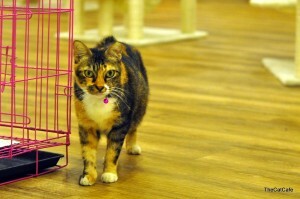 The Cat Cafe advocate pet adoptions and hopes that less cats would be culled as a result of cat adoption. Feel free to chat with one of our staff at The Cat Cafe if you would like to find out more about adopting and keeping a cat at home. 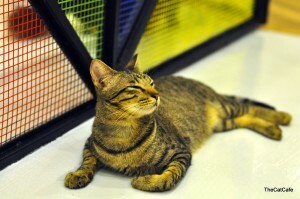 TheCatCafe is opening on 22 June Why The Cat Cafe has No Time Limit?